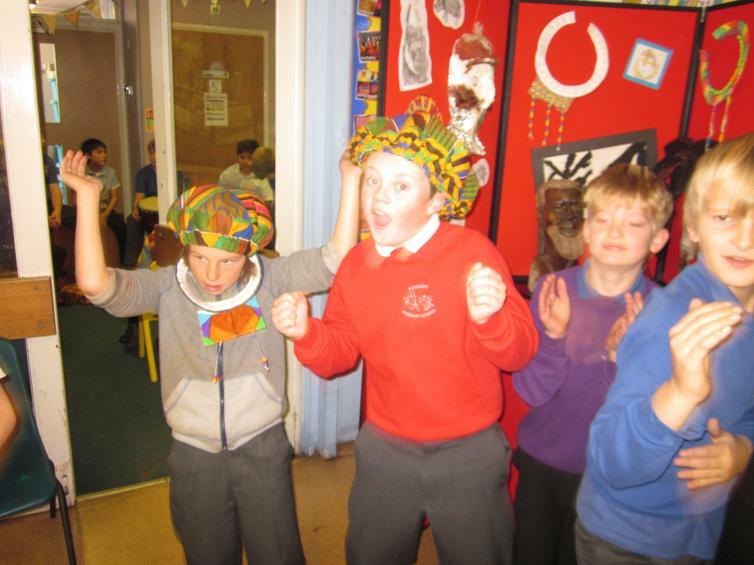 Have you ever wondered what life is like in Africa? 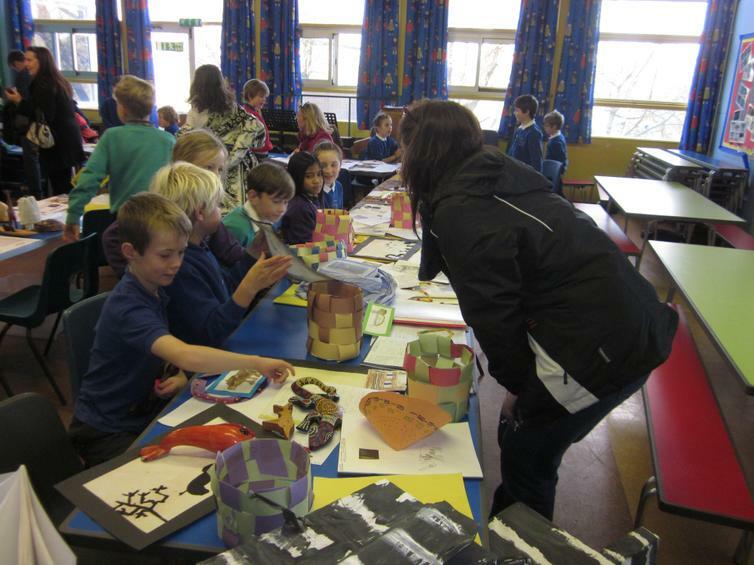 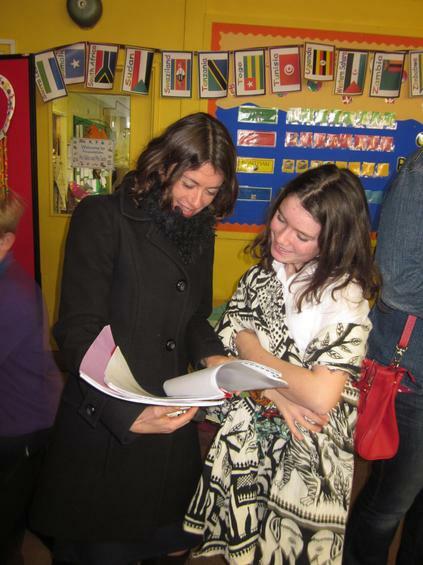 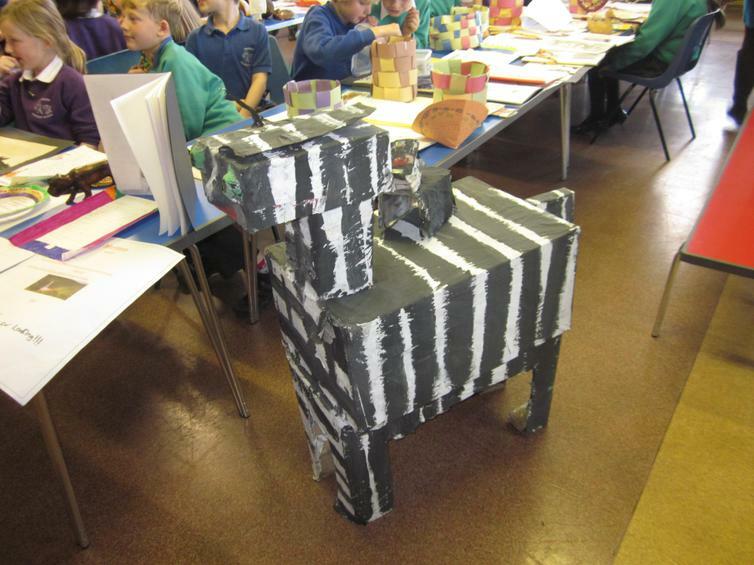 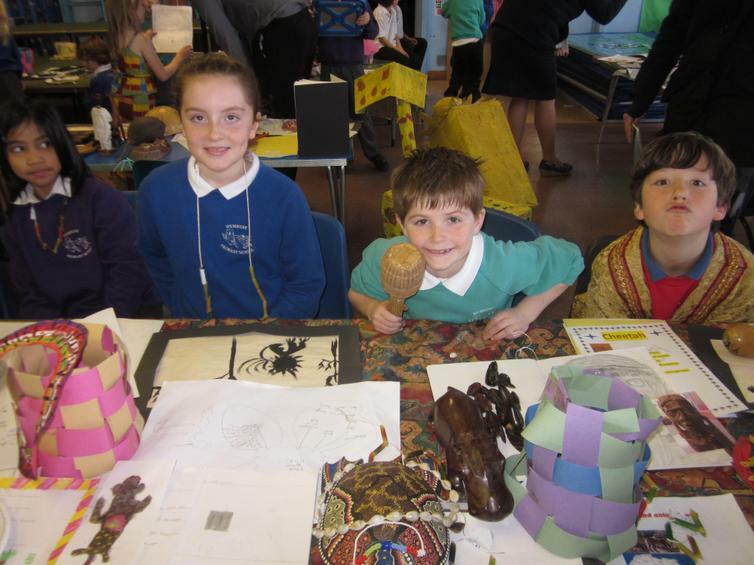 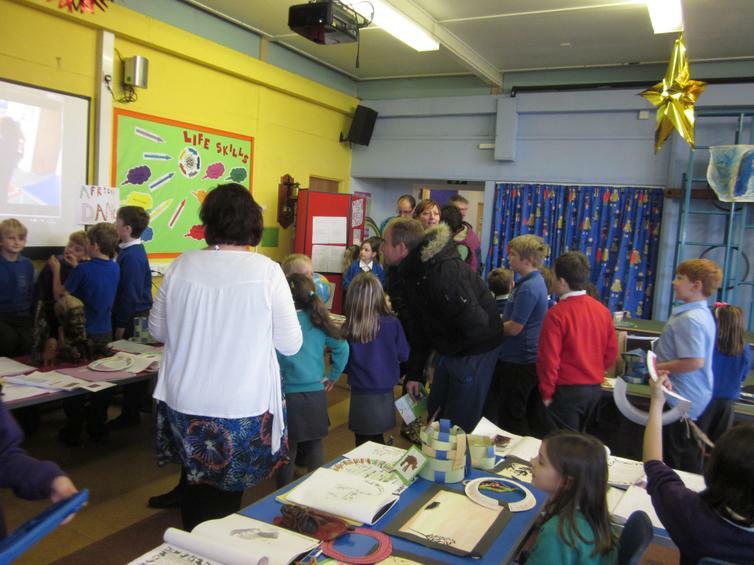 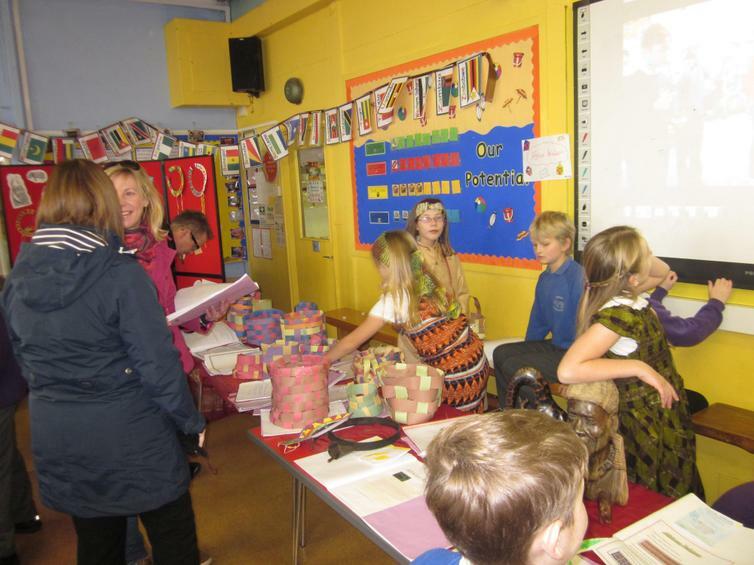 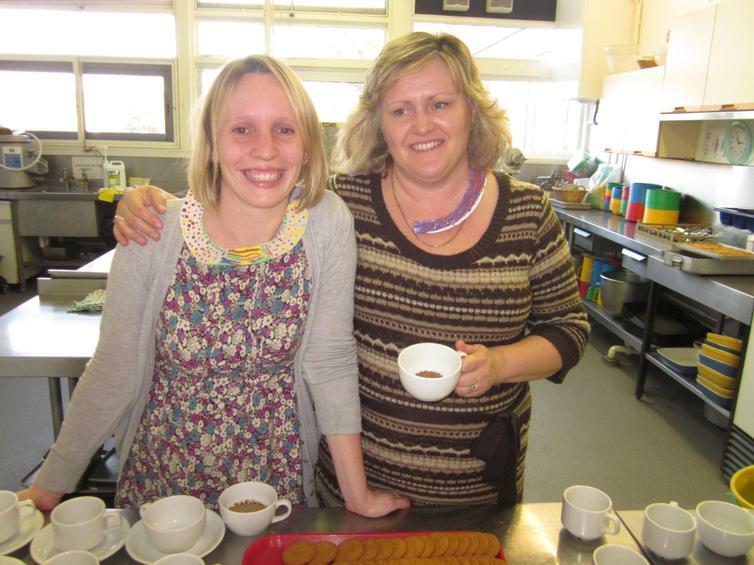 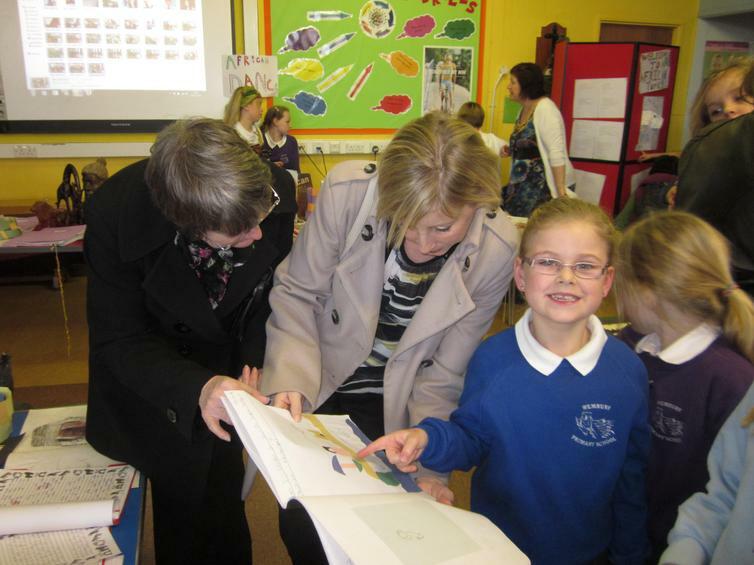 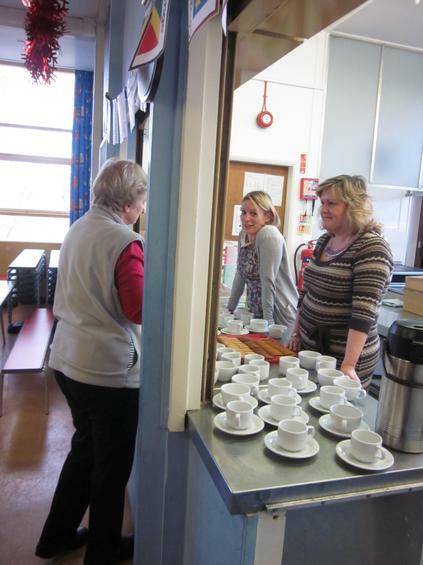 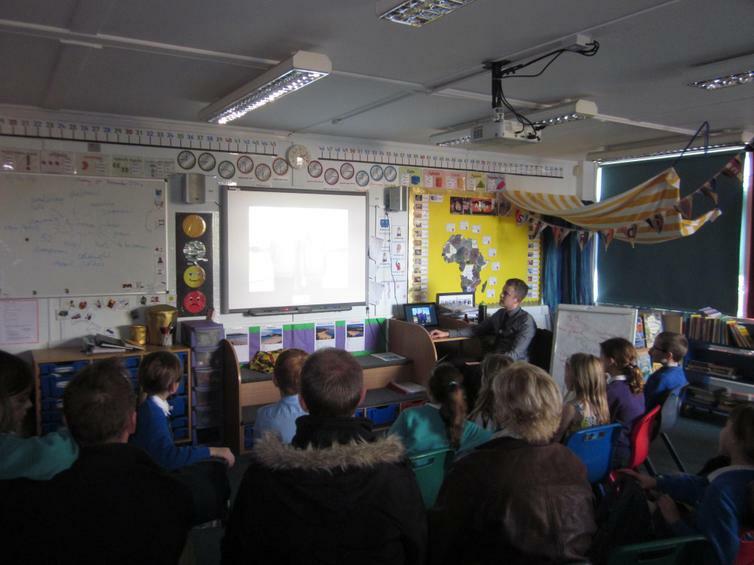 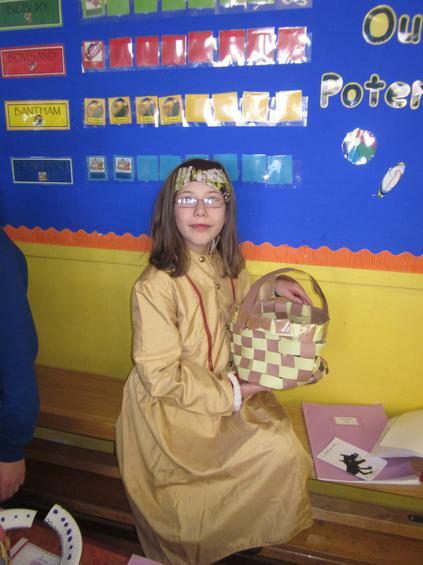 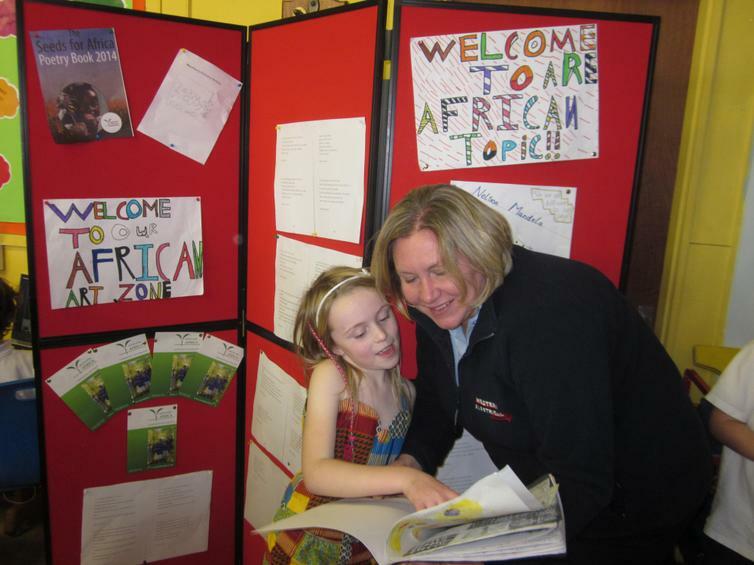 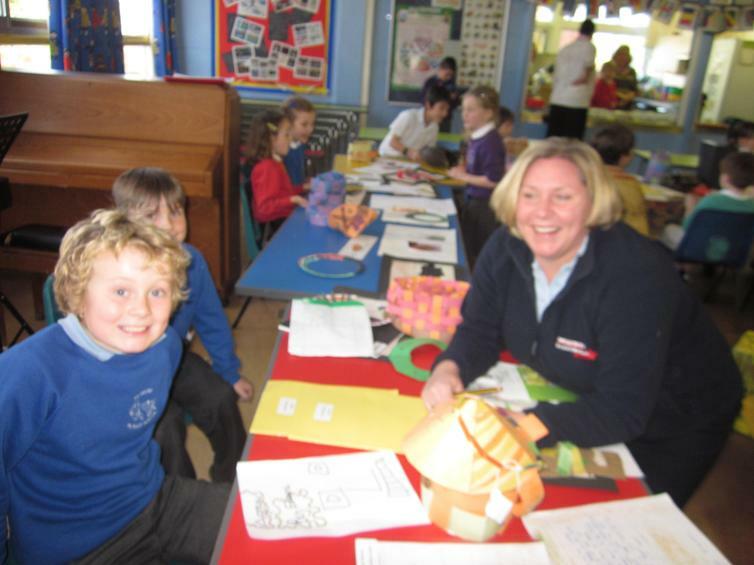 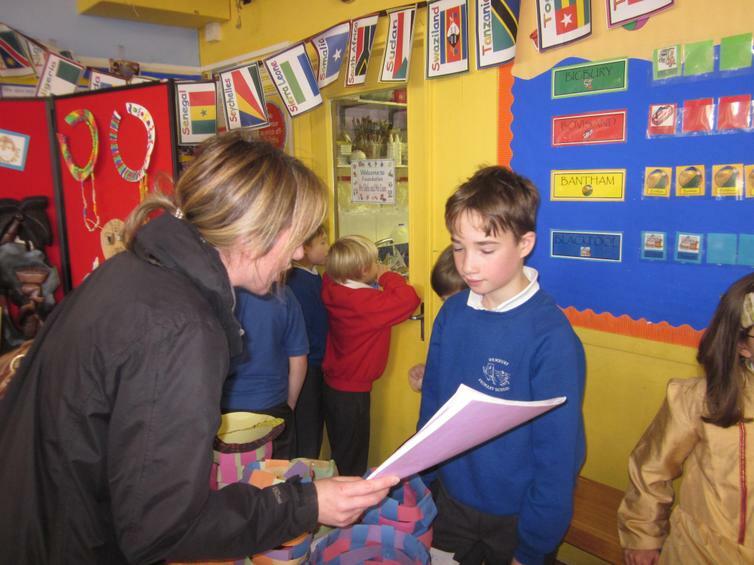 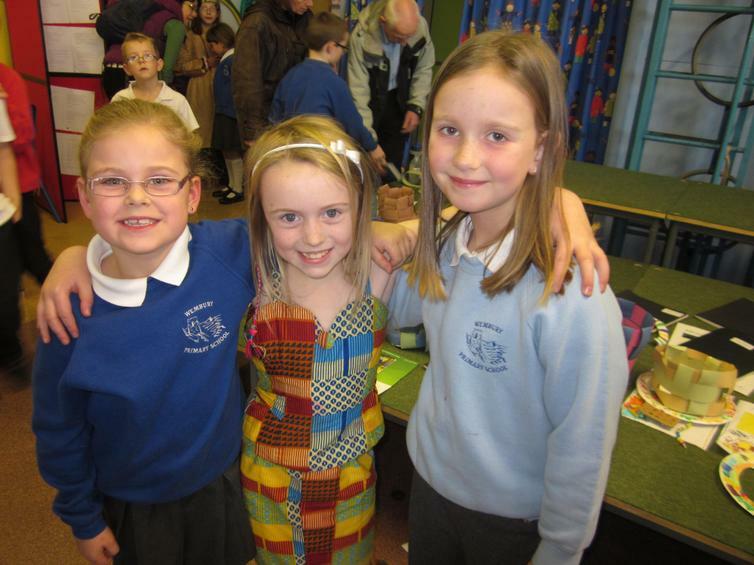 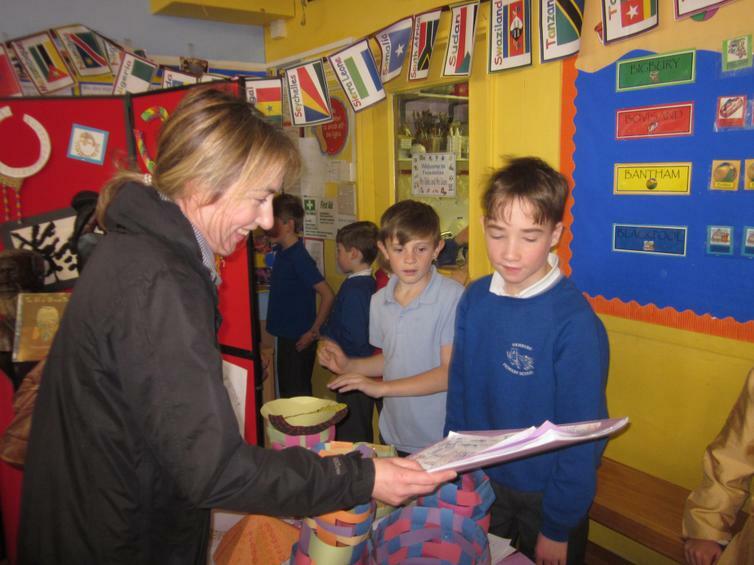 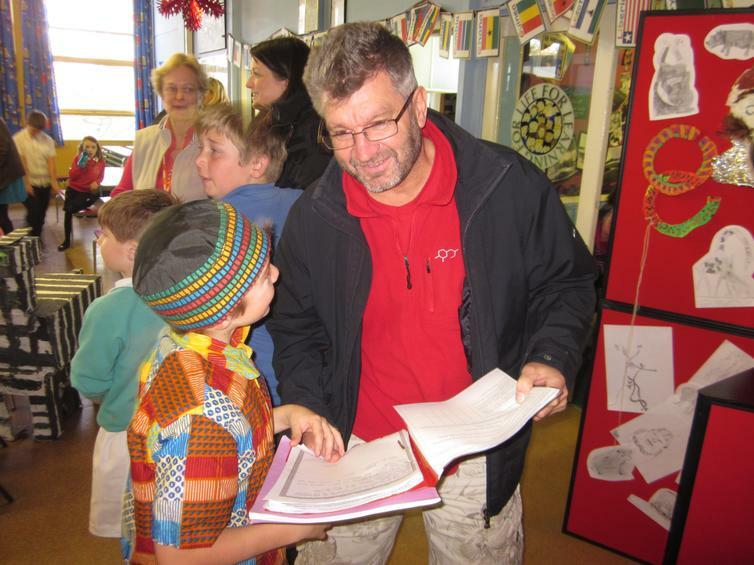 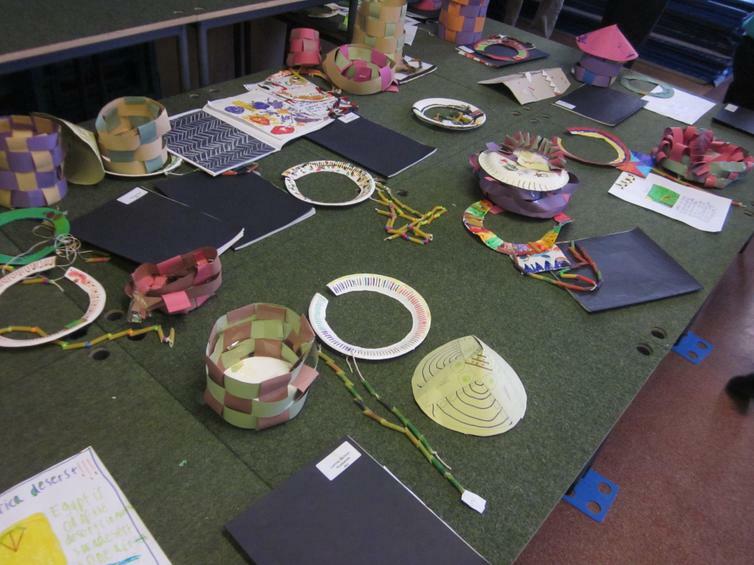 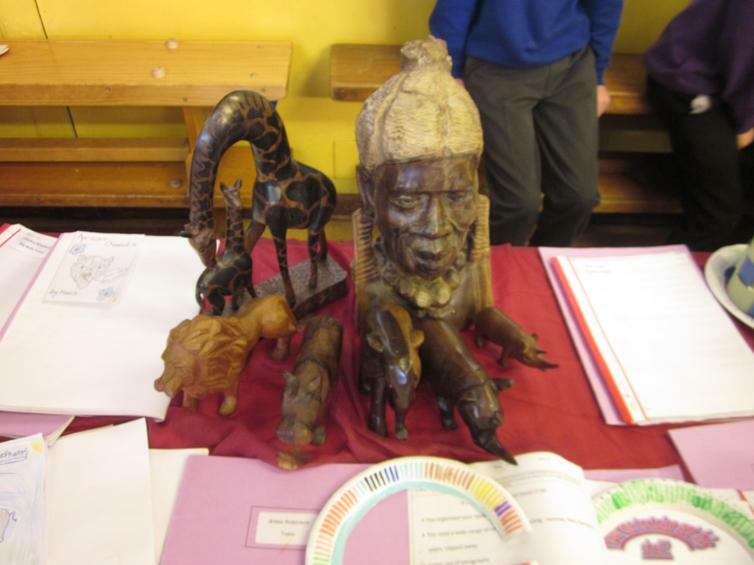 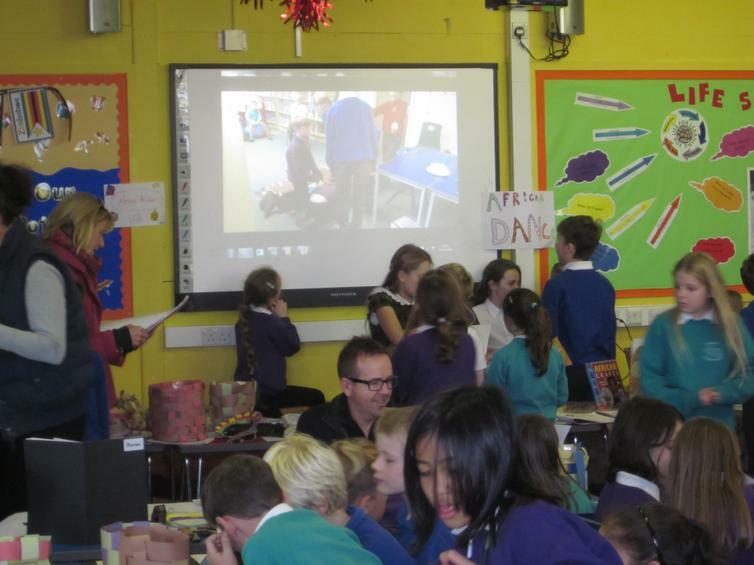 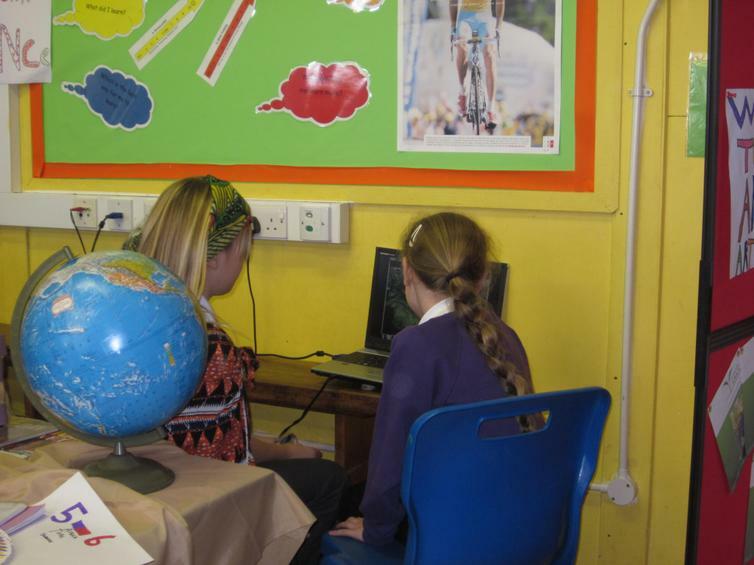 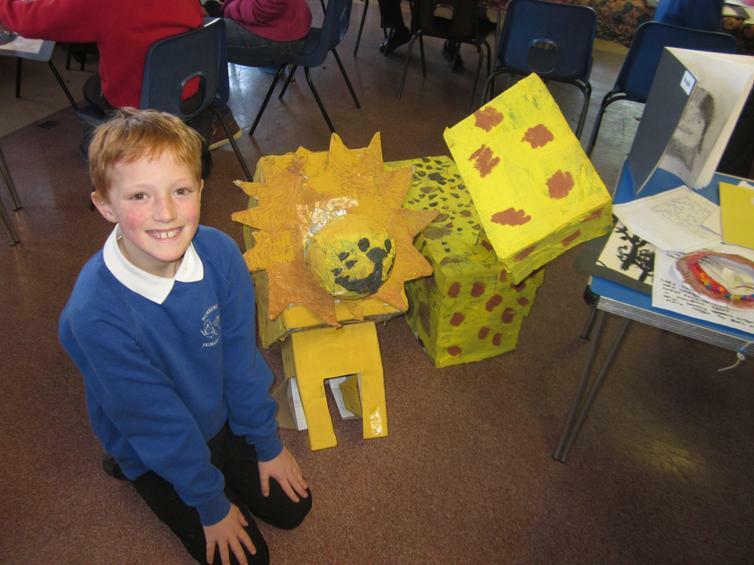 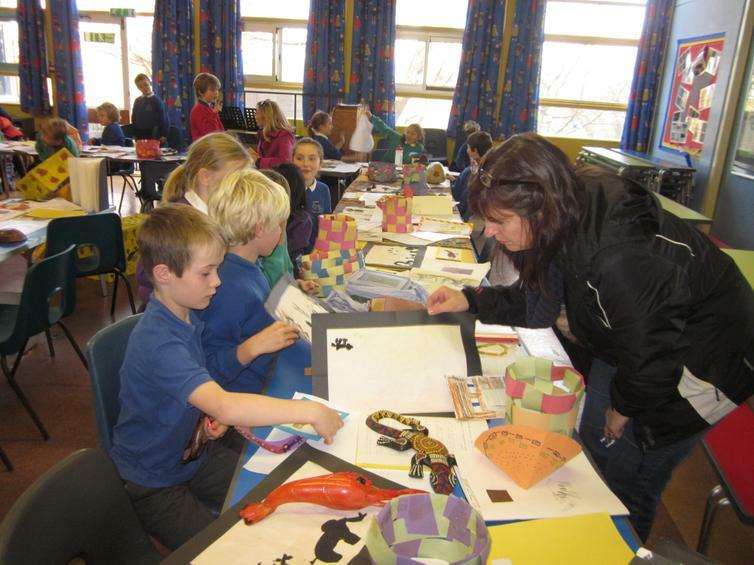 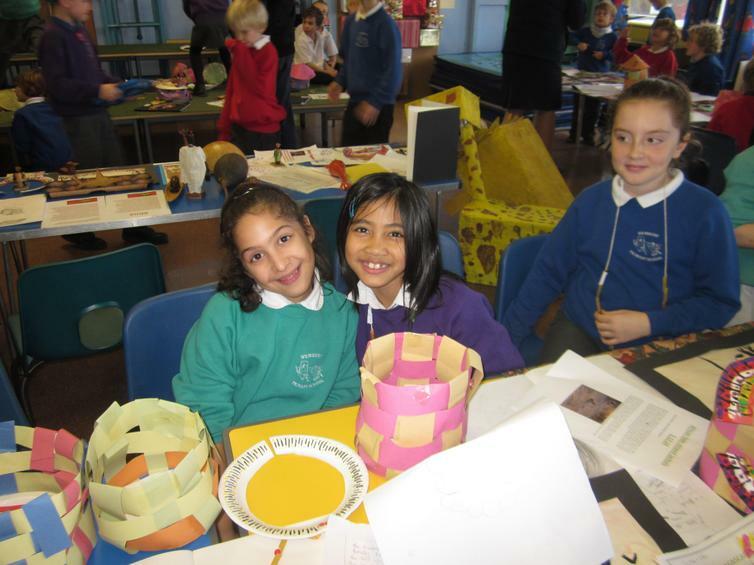 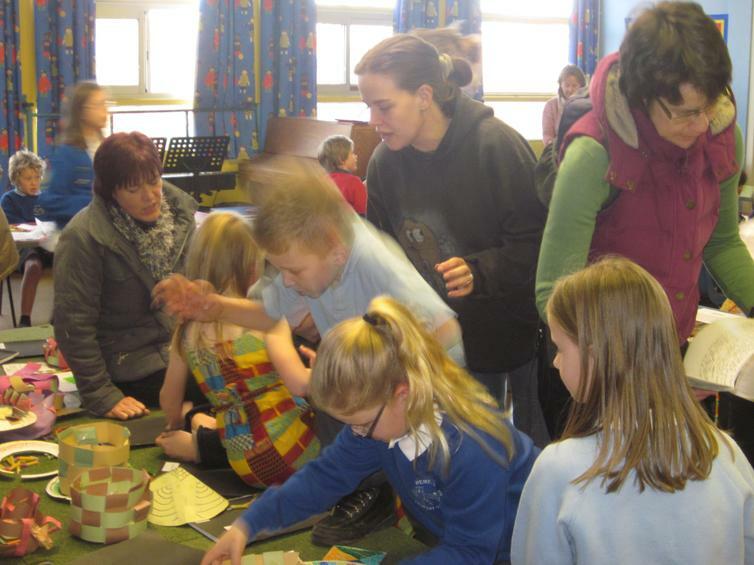 Well you didn't need to go far because children across KS2 showcased their topic work on Africa to parents and family. 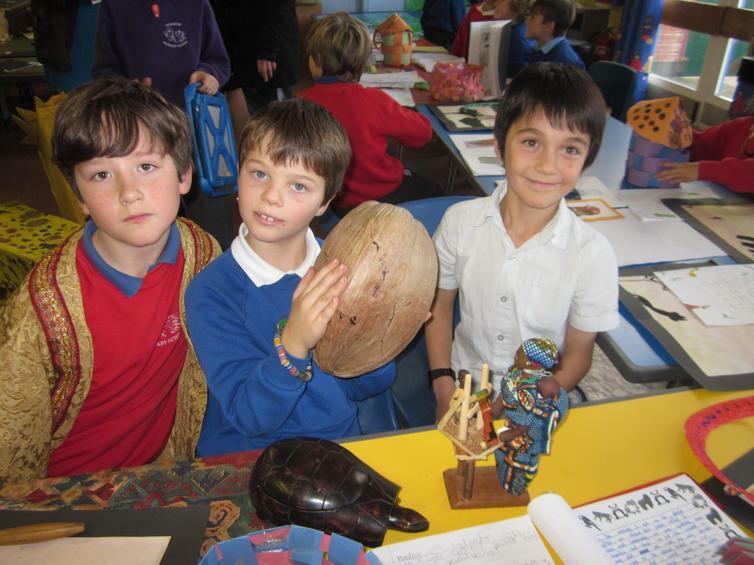 Artefacts, dance, and personal research and presentation, really brought this topic to life. 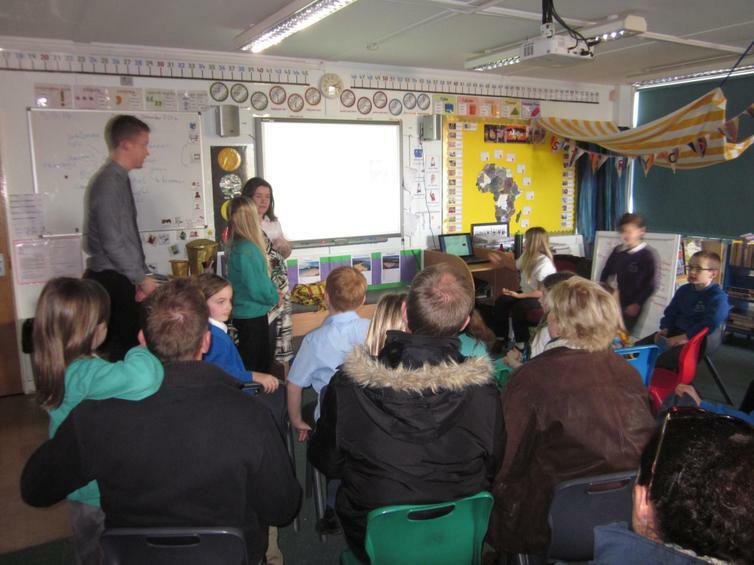 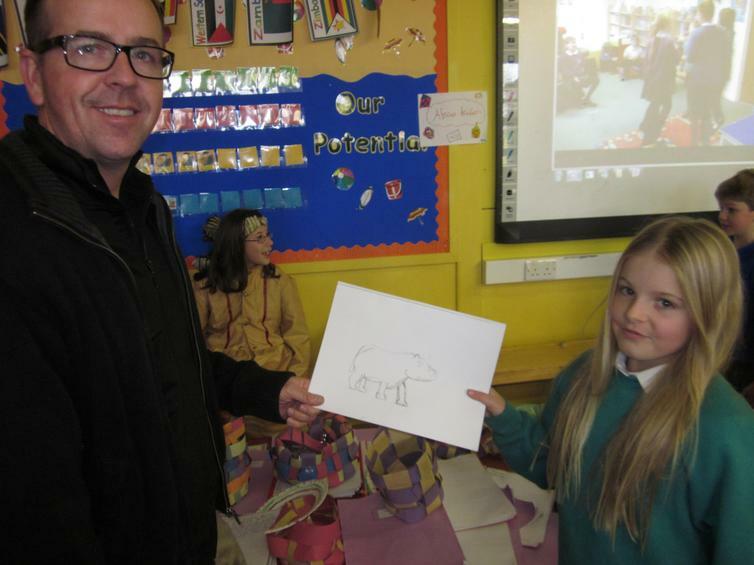 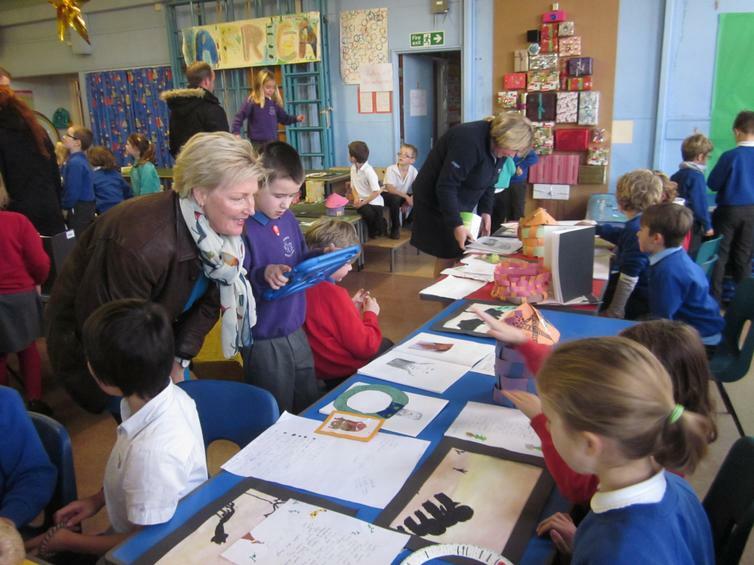 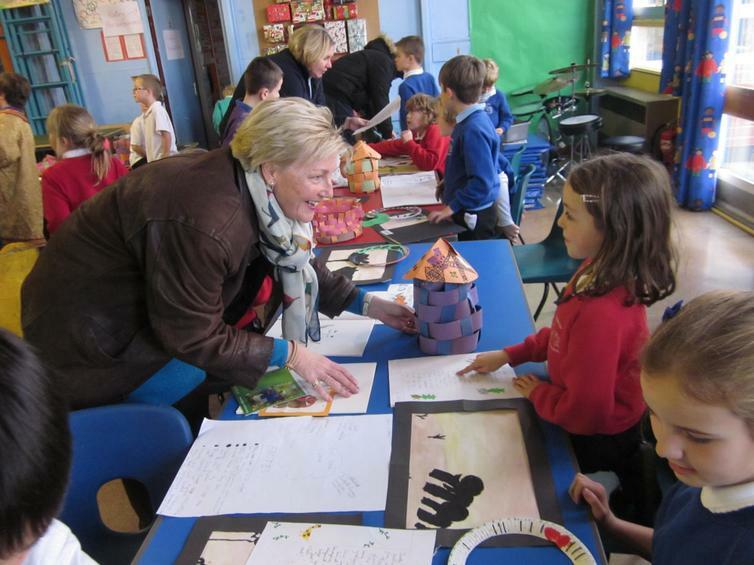 Children displayed their work and had the opportunity to discuss and share this with their captive audience. 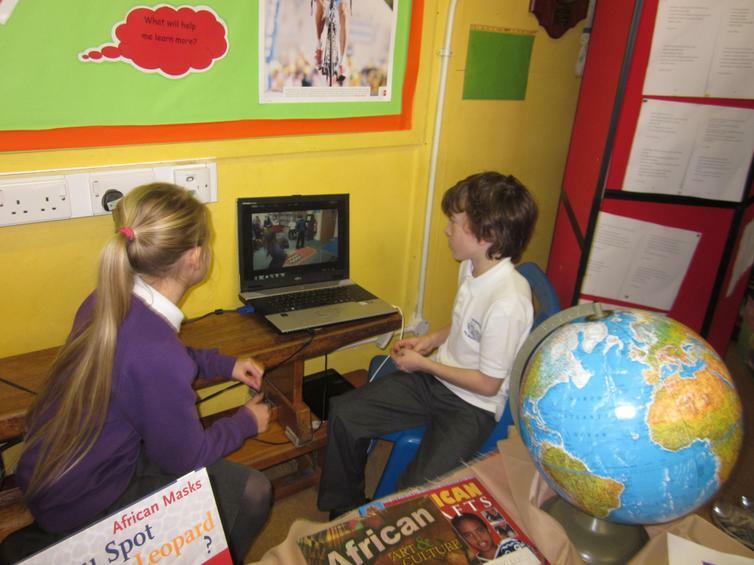 Technology enhanced their interaction through poetry presentations, using iPads and green screening, so that the children looked like they were in the African landscapes. 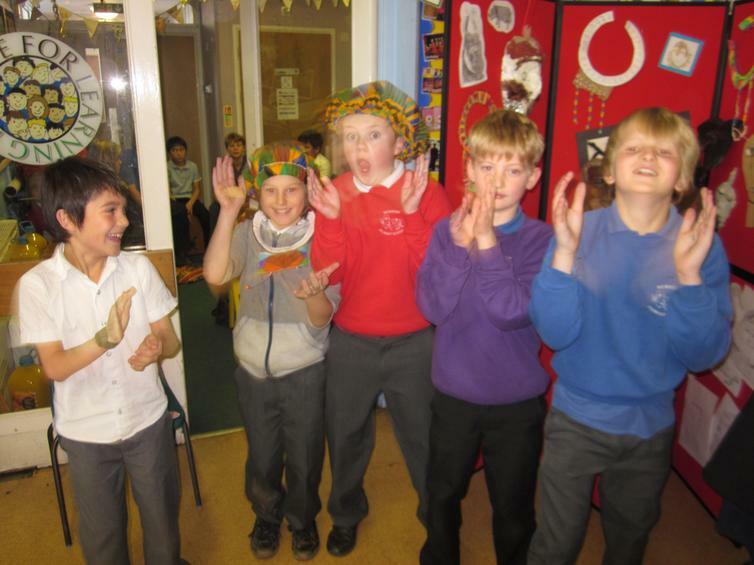 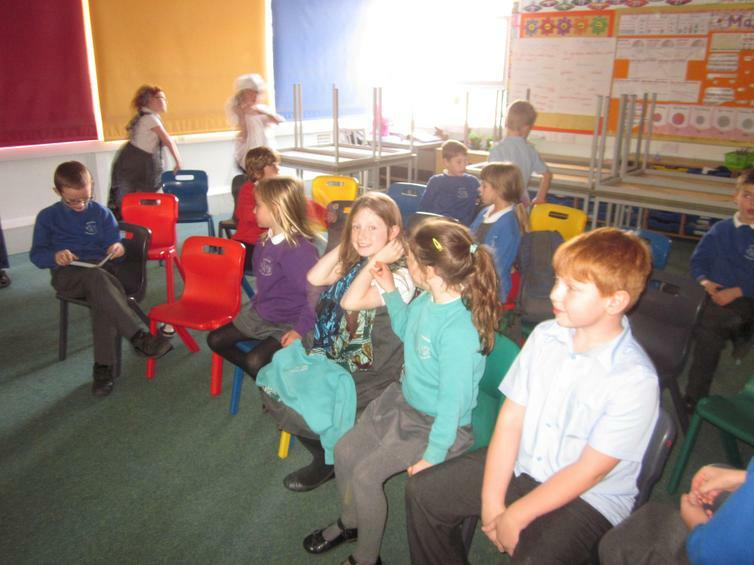 They worked across year groups to produce dance, where the children choreographed the dance and composed the music. 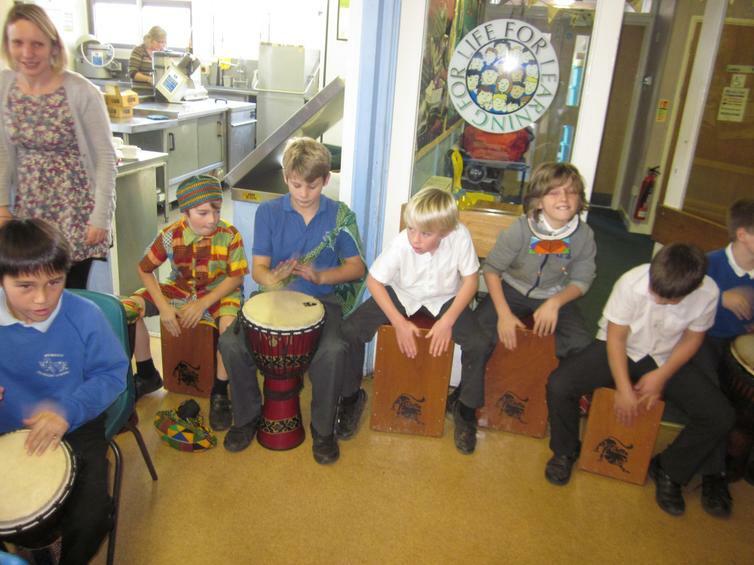 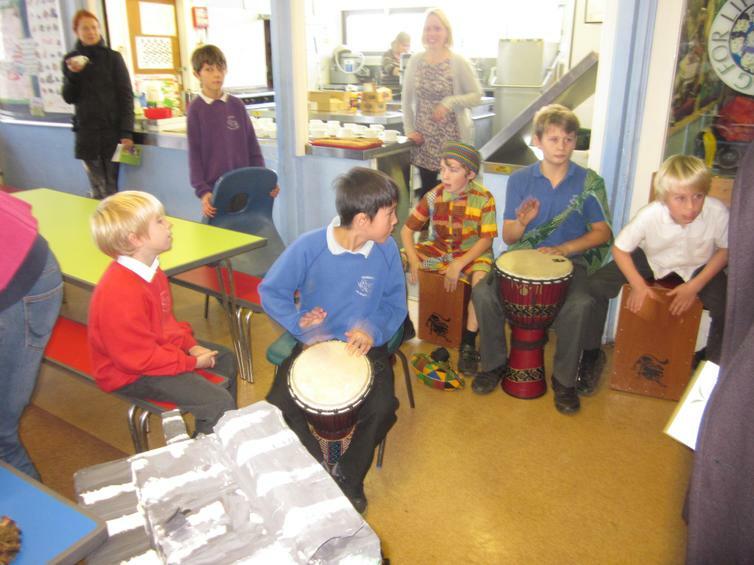 Of course the Djembe drums proved very popular! 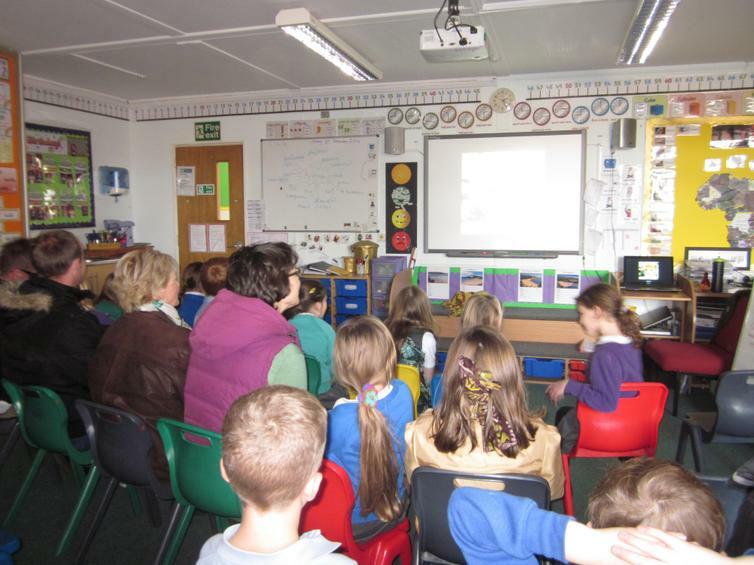 If you missed it don't worry some of the videos and films will be uploaded to the website and there are the usual captured images below.